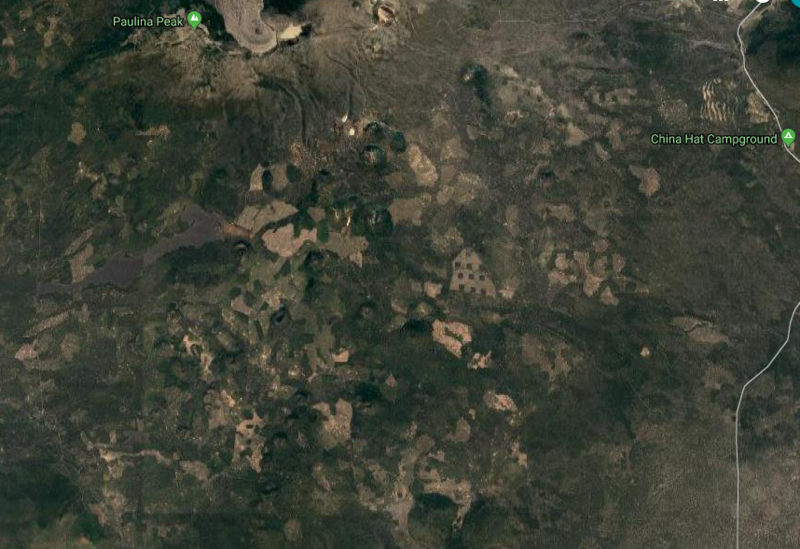 Google satellite image of logging on the Deschutes National Forest. We need more environmental protections, not less! Blue Mountains Biodiversity Project signed on to the following letter to Congress, drafted by the John Muir Project of the Earth Island Institute. You can also call your Senators and Representative and let them know that you are opposed to the “Wildfire Disaster Funding Act”. You can reach your Congressional representatives by calling the capitol switchboard at 202 224-3121. These areas support many dozens of species of birds, including cavity nesters such as the imperiled black-backed woodpecker, hairy woodpecker and mountain bluebirds, as well as shrub nesting birds, including orange-crowned warblers, wrentits and chipping sparrows, and raptors including all sub-species of Spotted Owls. All of these species depend upon such post-fire habitat to some degree (e.g.,Spotted owls forage in high-intensity fire patches but nest in lightly to moderately burned areas, while Black-back woodpeckers live their entire lives in these high-intensity fire areas) and flourish in the high intensity burned areas because of the abundance of food and shelter that these areas provide. 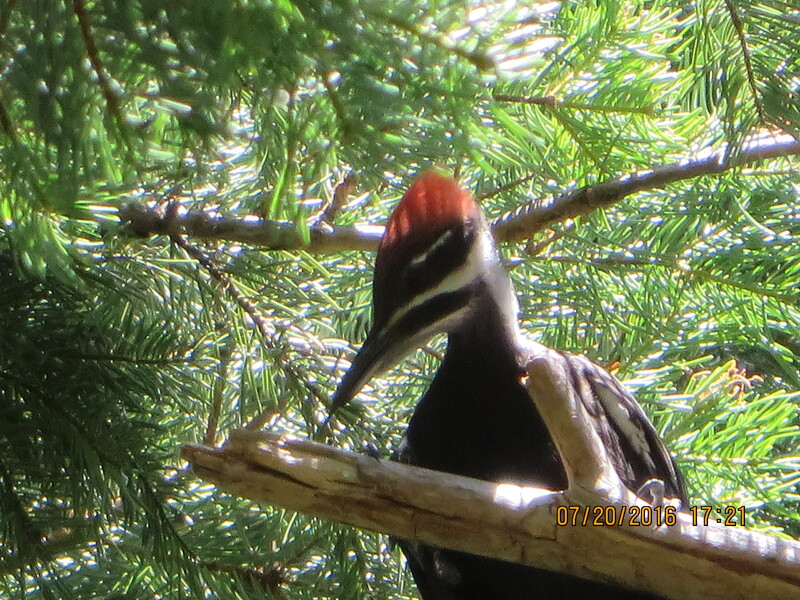 Abundant dead trees and native beetle activity allow woodpeckers to create numerous nesting cavities and raise and feed their young. Prolifically regenerating shrubs create secure nesting locations and, when they bloom, along with wildflowers, they attract bees, flies, beetles and other insects creating an abundant food source for aerial insectivores, amphibians and reptiles. The shrubs also create cover, and the grasses, flowers and regenerating trees and their seeds provide habitat and food for small mammals, including pocket gophers, voles and moles. These small mammals become food for reptiles, raptors and medium sized carnivores, such as bobcats and foxes. Abundant grasses and regenerating trees provide forage for mule deer and rabbits, which in turn become food for larger carnivores, including coyotes, grizzly bears and mountain lions as well as omnivorous black bears. To put it simply, these rare high intensity burn areas, especially the ones that burn in mature and old forest, are rejuvenated by wildland fires. They are teaming with plant and animal life, illuminating the perfect circle of life that exists in nature: birth, life, death, renewal.